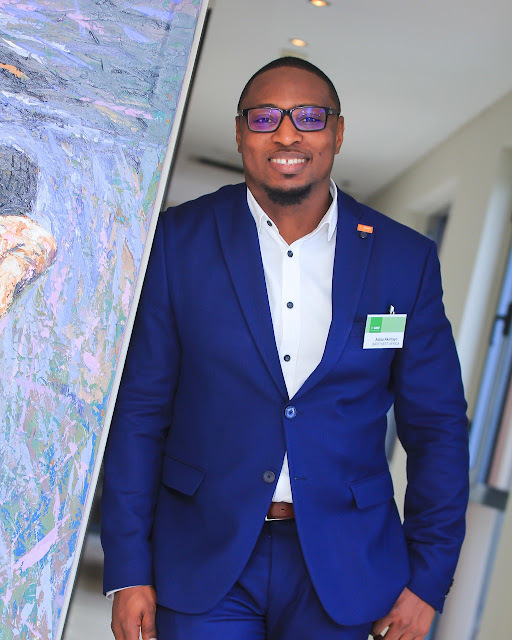 My name is Akintayo Adisa and I work as a Business Development Manager for the largest chemical company in the world. I find my work really exciting as it involves using chemistry as an enabler to drive sustainable solutions, thereby creating value for customers, stakeholders and society. Working in Africa’s largest city presents its own unique challenges as no two days are the same. It is therefore necessary to develop coping mechanisms. I always try to exercise as I’ve found it to be a great source of energy and ideation. Having a high mobility job means that it is very difficult to keep an exercise routine. I always pack my running kit and shoes whenever I travel so that my routine doesn’t suffer too much. Back in Lagos, I am a founding member of a sports club which seeks to promote fitness and a healthy lifestyle. I started running in 2013 when I relocated back to Lagos from the UK. I took to running as a means to stay fit. 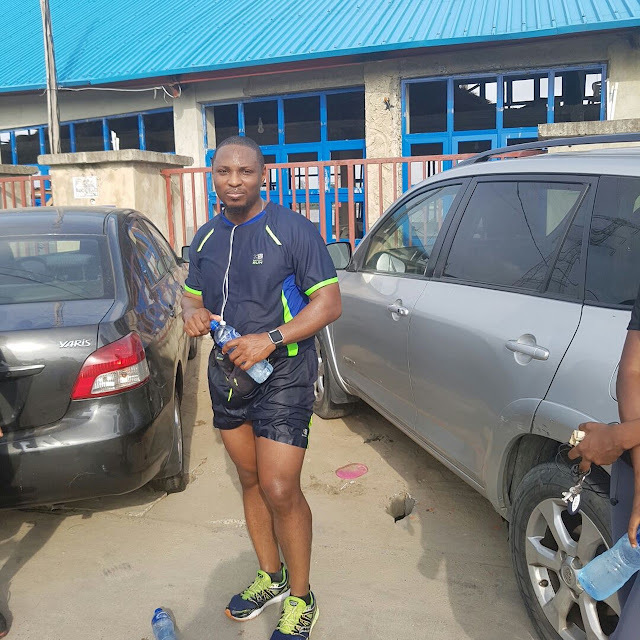 In 3 years, I had gone from barely able to run 3 km to competing at the Lagos City Marathon. Thinking about the big picture motivates me to go out there when I don’t feel like it. It’s very important to stay committed and disciplined. Sometimes I have off days but I always try to stay committed. Sometimes I get out on the streets as early as 4:30am to start running. I don’t think about how early or dark it is but rather how far I’m going to go and how I’m going to pace myself to achieve the run. I love running in the streets due to the fresh air it provides and the changing scenery. I think exercise should be made more interesting and attractive for the youth to embrace it. We should also have more role models advocating for exercising. My best running experience was running by a lake in Houston, Texas. The air was so cool and conducive that I set all my personal records during the 2 week period when I ran by the lake. My worst running experience occurred running at night on a road in Ikoyi, Lagos and falling neck deep into an open man-hole. I managed to crawl out of the man-hole but couldn’t walk unaided for the next 6 weeks. This really affected my routine and training. I push through pain by trying to psyche myself up and refusing to quit. It’s a matter of mind over body. My advice to those who want to start running is to start at their own pace and watch as they grow from run to run.